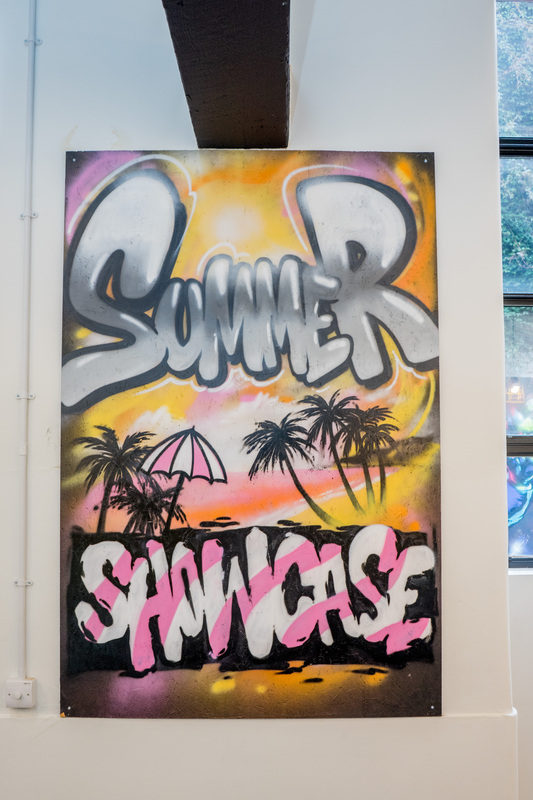 The Summer Showcase down in London a few weeks ago was KILLER. 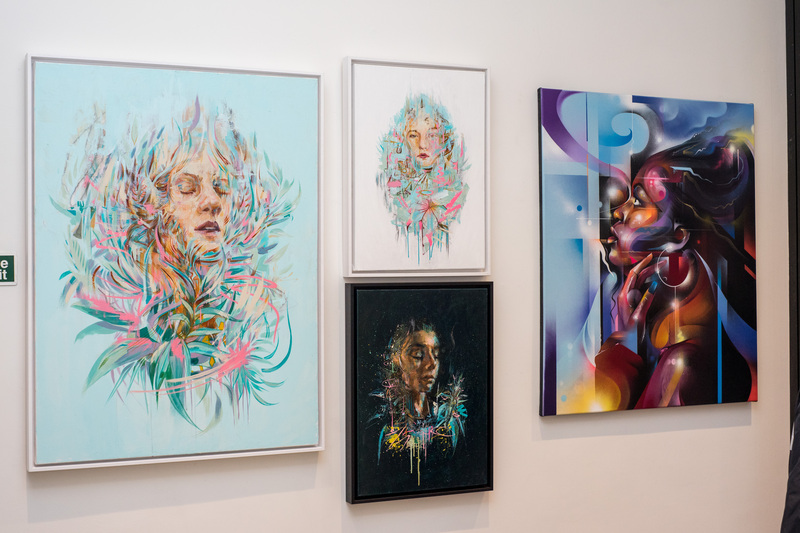 Bringing together some of the biggest names on the street art scene like Mr Cenz, Fanakapan and Curtis Hylton, for one exhibition was a heavy task but turned out pretty incredible. 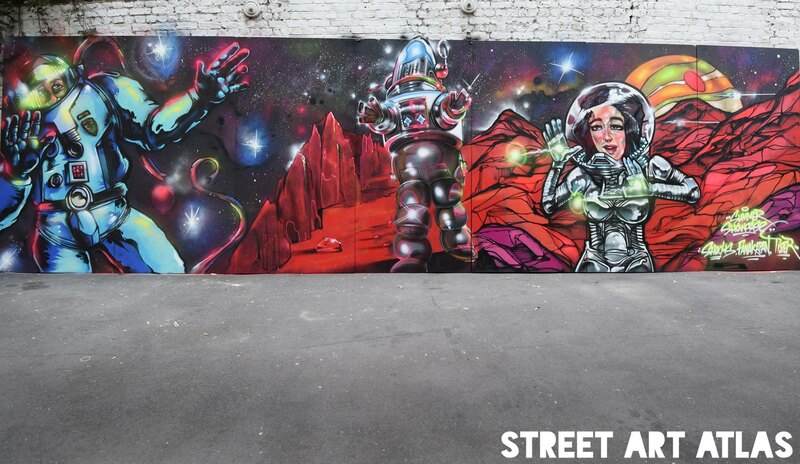 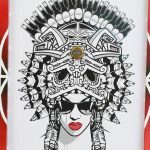 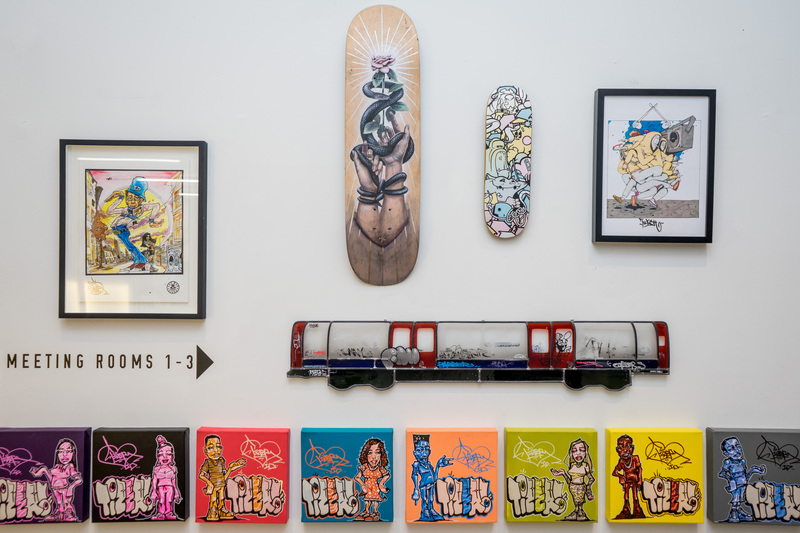 The show was put together by Creative Debuts and Trapped in Zone One for their first urban inspired art exhibition covering several genres from graffiti, illustration and photography to stained glass. 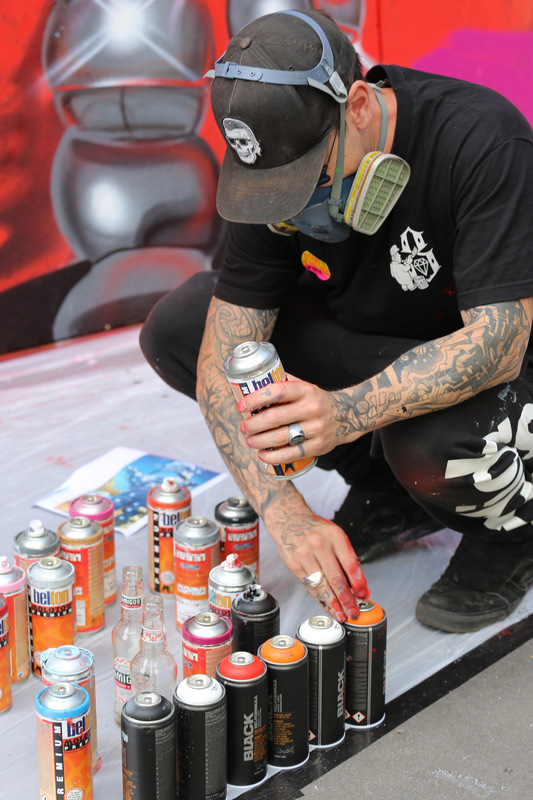 The exhibition was supported with extra activity when a collection of artists held a paint jam several weeks before the event. 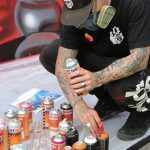 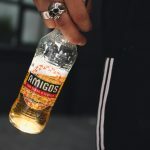 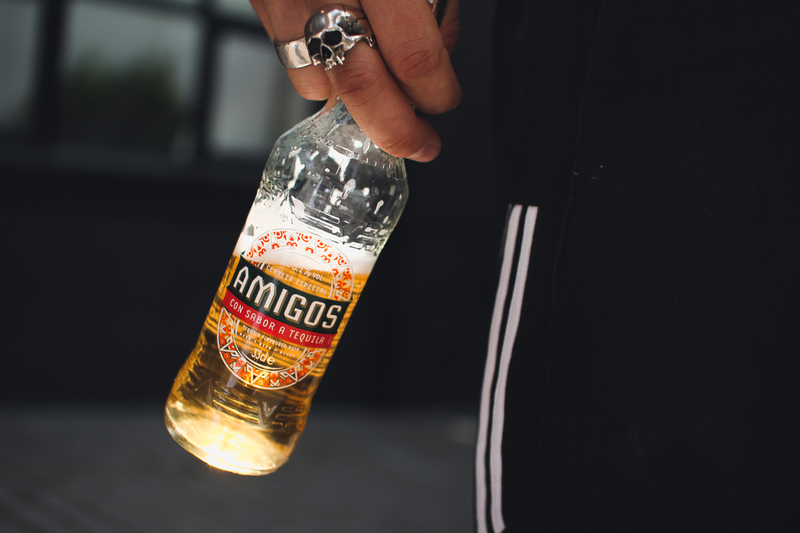 Involved were the talented Tizer, Fanakapan, Shucks, The Real Dill, Tony Boy, Dreg and Core246, painting a series of boards and enjoying Amigos Tequila Beer in the sun. 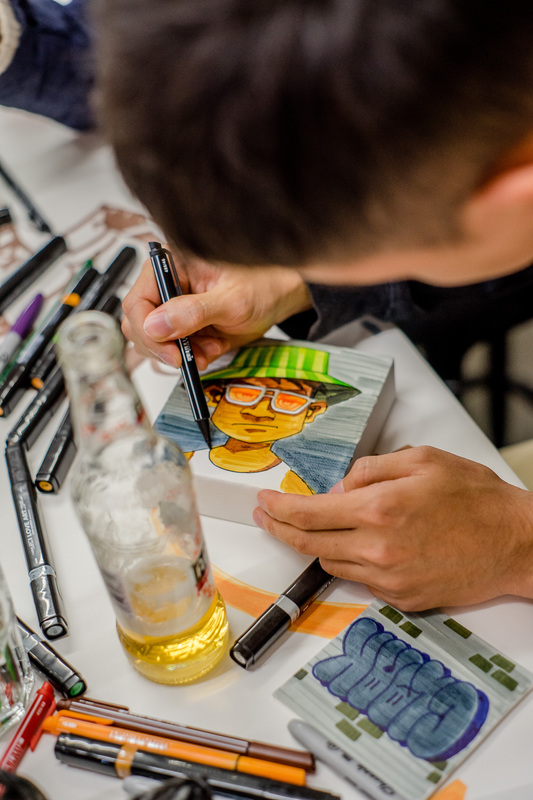 During the preview night we had live art, courtesy of Gums & Tongue (Sponsored by Great Art). 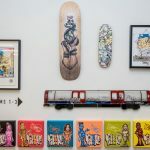 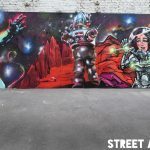 Over 40 artists exhibited at the Black and White building in Shoreditch, showcasing art from various mediums, bringing their different styles together. 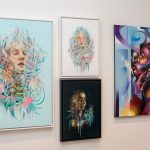 We got a chance to sit with some of the artists exhibiting and get to know a bit more about them and their work. 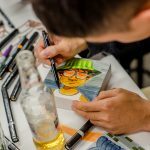 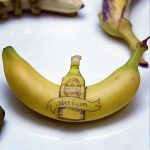 We’ll be featuring a mini blog on each artist over the next few days so keep checking back to discover the fresh talent. 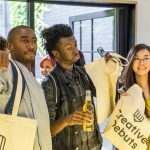 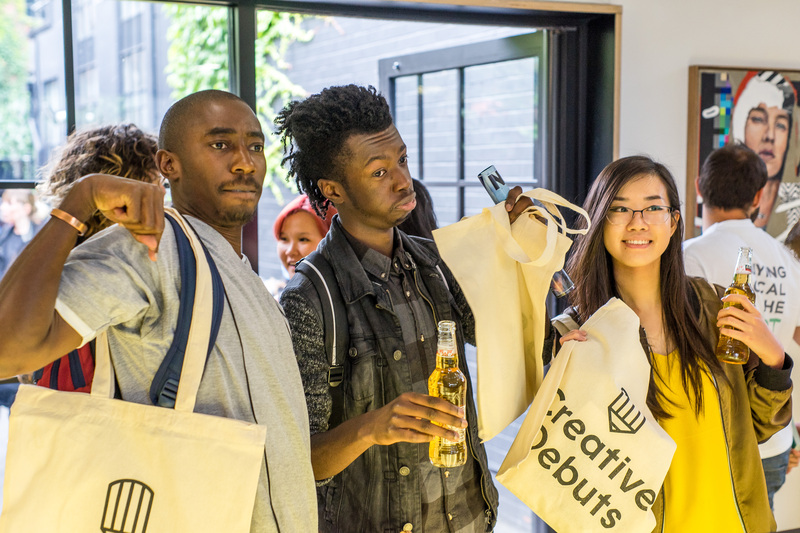 Creative Debuts is a platform celebrating the brightest emerging artists and designers “born out of frustration, our aim is to make art more accessible and tackle the hurdles faced by undiscovered creatives”. 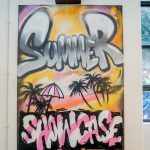 Creative Debuts host shows every Thursday which is the best time to head down and check out new artwork on display.